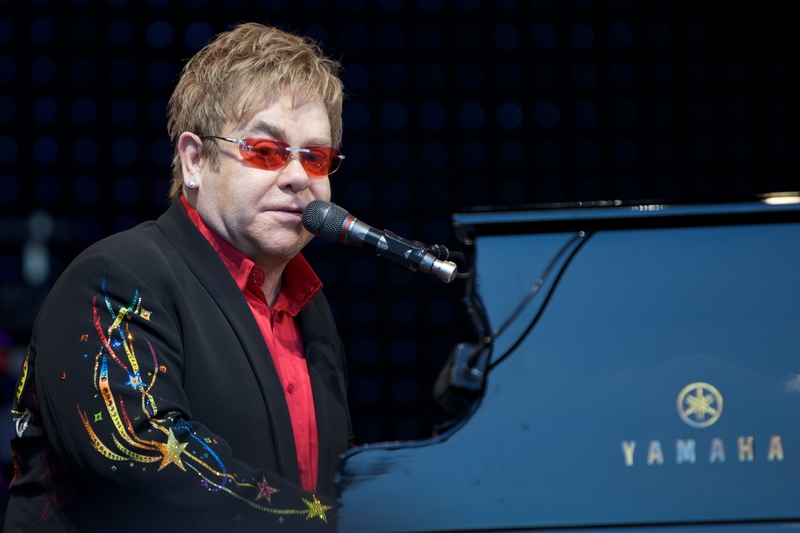 Elton John has been making music for the better part of 5 decades. Elton John is one of the best-selling artists in the world with multiple #1 albums, Billboard Top 100 Hits, 5 Grammy Awards, 5 Brit Awards and so many more accomplishments we can't list them all. Elton John not only took over the world of pop rock but also movies, plays, and musicals. John received huge success from his composition of music for the movie and play The Lion King as well as Aida and Billy Elliot the Musical. In 50+ years it's safe to say Elton John has seen and done more then he imagined. Sadly Elton announced in 2018 that following his residency in Vegas he will be heading out on a three-year farewell tour. The tour is set to start in the US travel the all over the world and end back in the US in 2021. Don't miss your chance to say goodbye to a music legend and buy tickets from Rad.Tickets to see Elton John on his Farewell Yellow Brick Road Tour. It's been a long ride for this "Rocket Man", but it's time to say "Goodbye Yellow Brick Road".